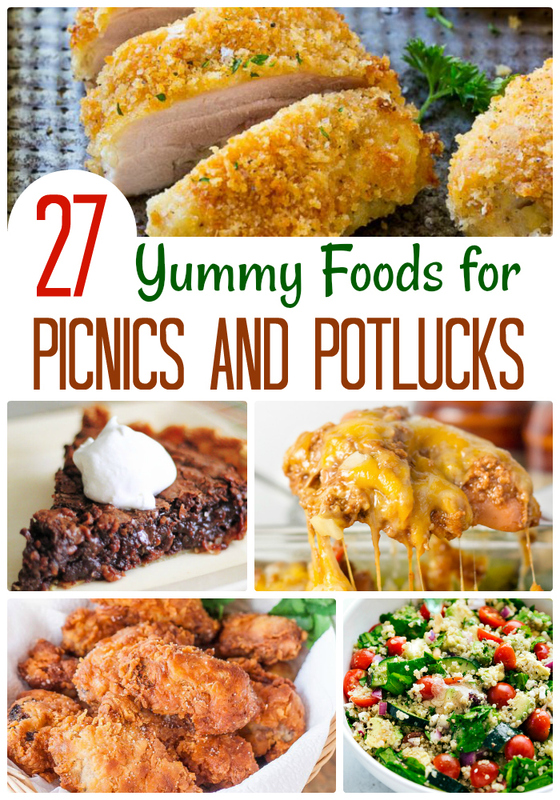 These 27+ Yummy Foods for Picnics and Potlucks are sure to make your next cook-out, pot luck or picnic a success! I love picnics and pot lucks, especially in the summer! There’s nothing better than ending a long day at the pool with a bunch of friends or family coming together for a meal. 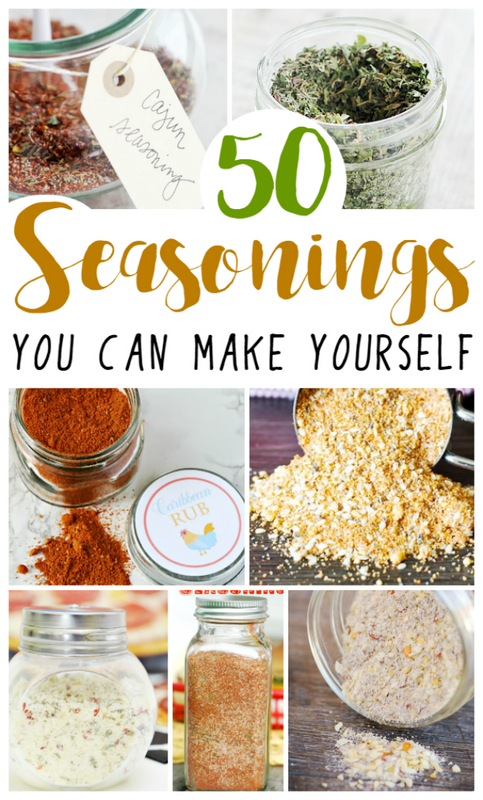 I think they are especially wonderful, because instead of having to cook a complete meal, everyone just kind of brings their specialty and we all get to eat a bunch of different stuff. I’ve been known to try and eat a little bit of everything at these kinds of get togethers and request lots of new recipes before leaving. I just love trying new foods…especially if my family likes something new! 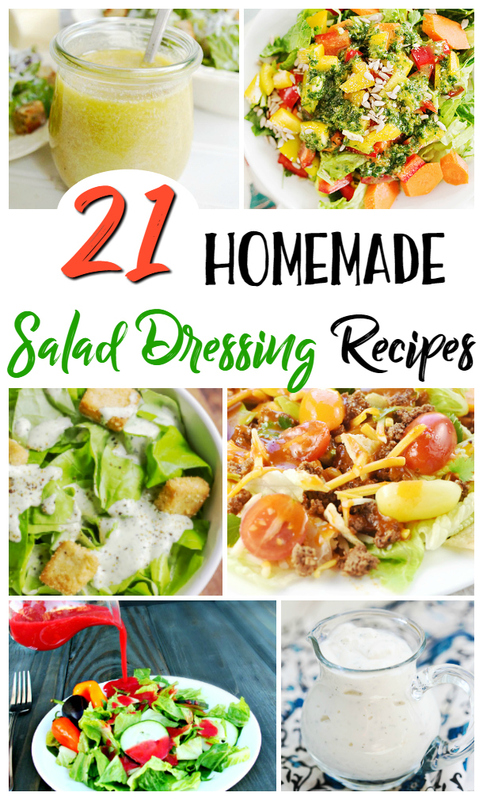 I have a few go to dishes of my own for picnics and potlucks, and I’ve also rounded up a list of other fun dishes from some of my friends around the internet! 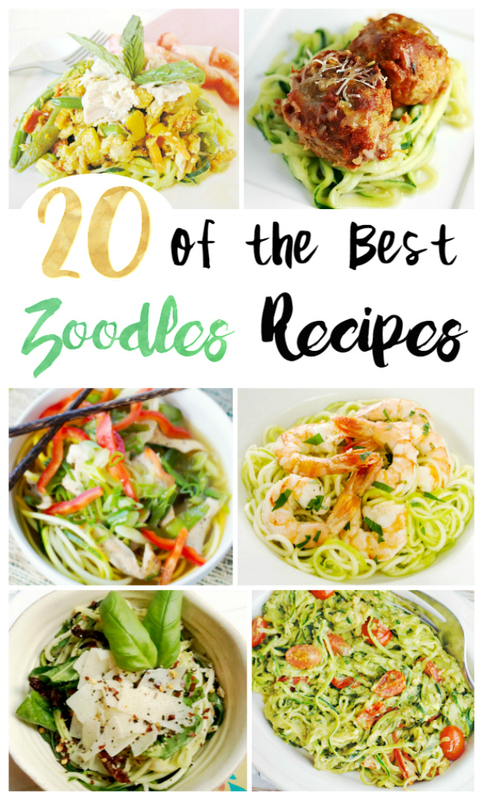 Check out my go to dishes, then scroll down to find 27 more delicious recipes! 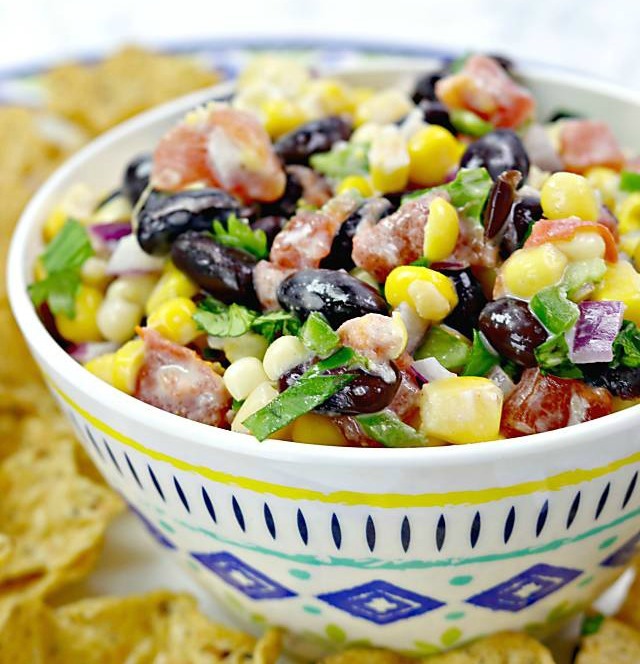 I love making this Corn and Black Bean Salsa for cookouts and get togethers…it’s always a crowd favorite! It’s made from mostly canned items, so I always have them on hand just in case. 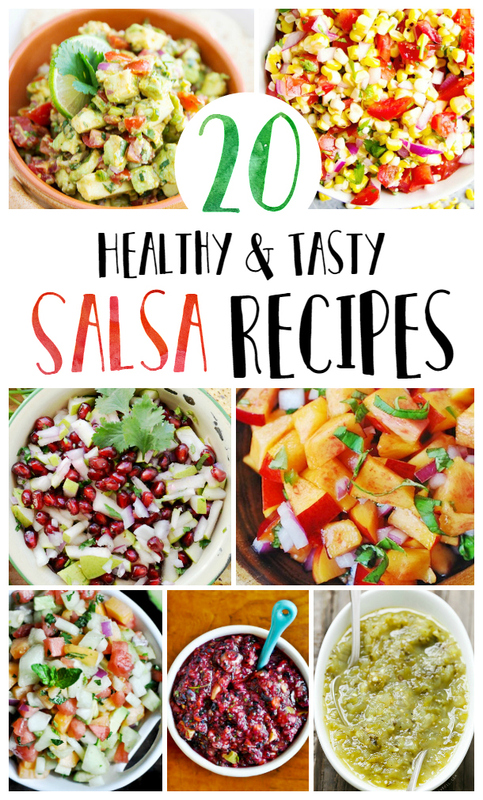 It’s also a delicious salsa to have for taco night! 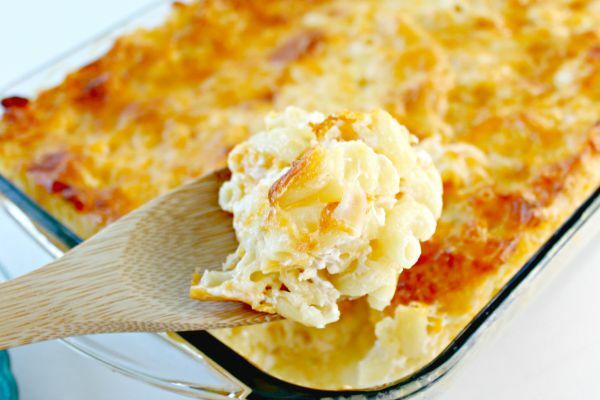 One of my most requested dishes is this No Boil Baked Macaroni and Cheese! It’s truly one of the most amazing things I’ve ever eaten and is a family favorite in our home and among our friends. And, no pot luck would be complete without some meat, right? 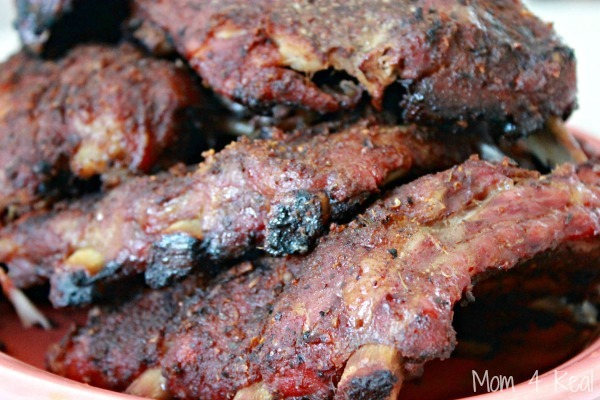 These Smoked BBQ Ribs are a real crowd pleaser and would rival even the best BBQ ribs in the south. They are to die for! 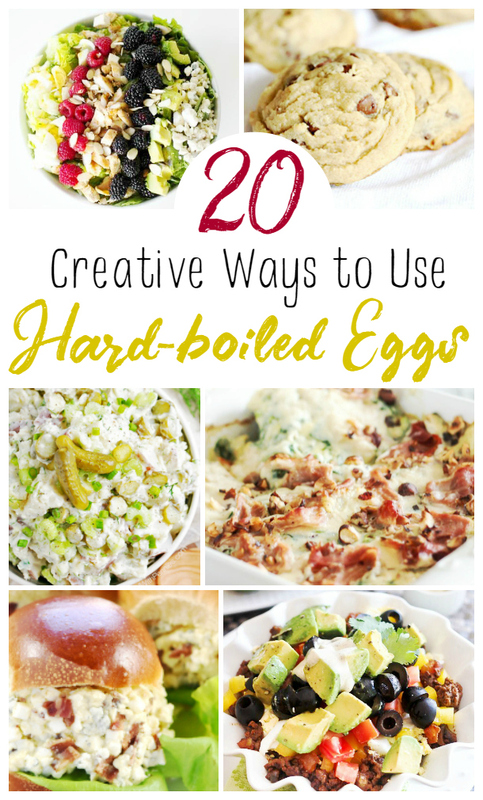 You don’t even have to own a smoker to make them. Yousa! My favorite helpful lady has done it again! 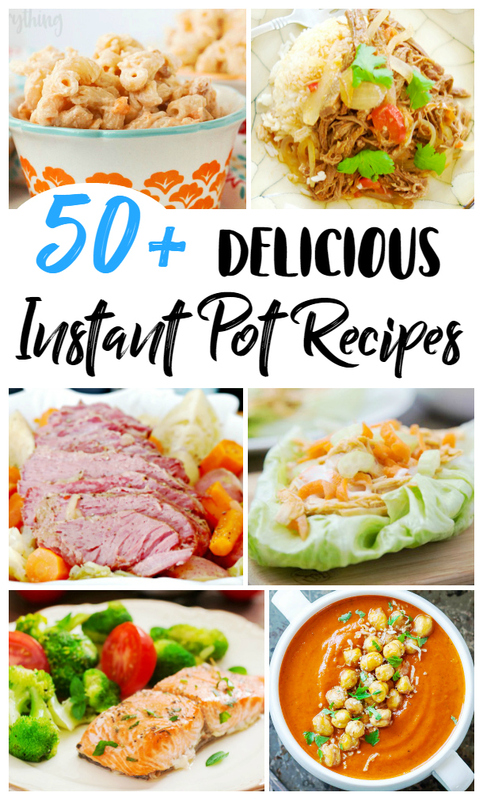 Love all these recipes.